Here is the Las Vegas Review-Journal’s 2016 all-state girls volleyball team. 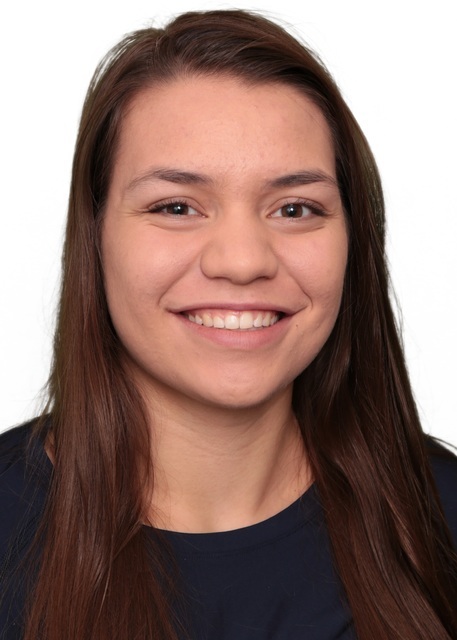 Sydney Berenyi, Silverado: The junior outside hitter was the Class 4A Sunrise Region Player of the Year and helped the Skyhawks to the region title. Berenyi led the state with 524 kills (5.1 per set) and had a .484 hitting percentage. 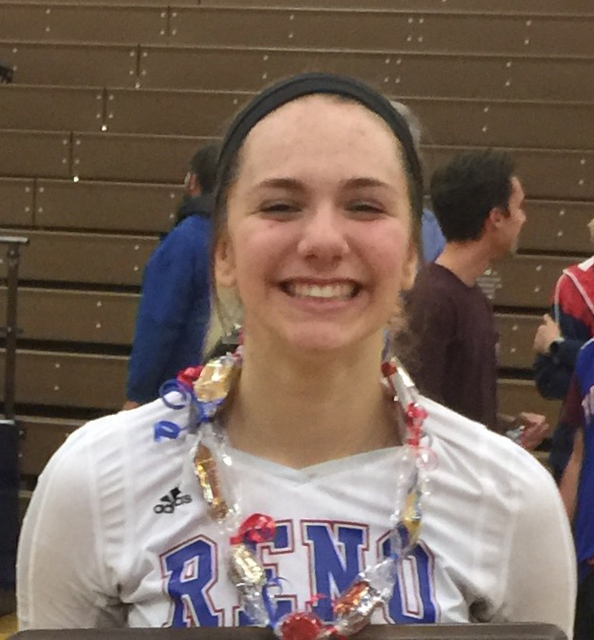 Parker Buddy, Reno: The junior outside hitter was the Class 4A High Desert League Player of the Year. Buddy posted a career-high 25 kills in a five-set victory over Douglas in the Northern Region final. Maia Dvoracek, Truckee: The Cal Poly-bound senior was the Class 3A Most Valuable Player and led the Wolverines to the state title. Dvoracek was fourth in the state in kills (446) and posted a .535 hitting percentage. 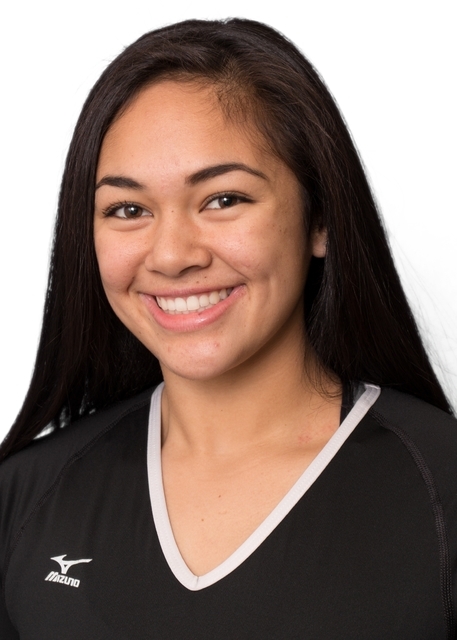 Tehani Faitau, Silverado: The sophomore setter helped the Skyhawks win their first Class 4A Sunrise Region title since 2008. She led all 4A players with 877 assists (9.2 per set) and was a first-team all-region pick. 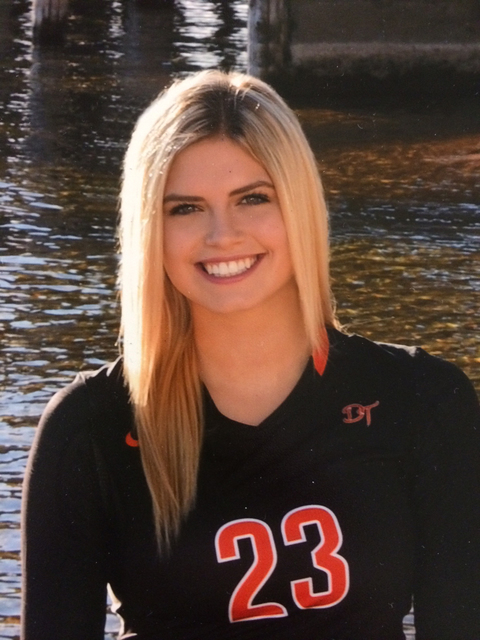 Talyn Jackson, Douglas: The junior setter was a first-team All-Sierra League selection and helped the Tigers reach the Class 4A Northern Region final and the state tournament. She has committed to Virginia Tech. 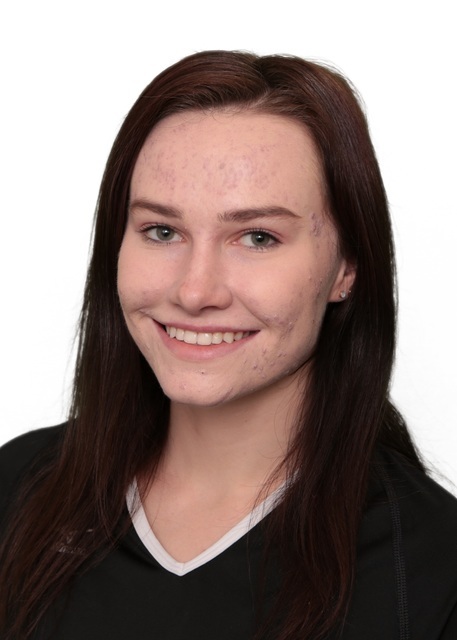 Rachel Klopfer, Green Valley: The senior outside hitter was a first-team All-Sunrise Region pick and guided the Gators to the Class 4A Sunrise Region final. She was fifth in the state with 415 kills (4.2 per set). 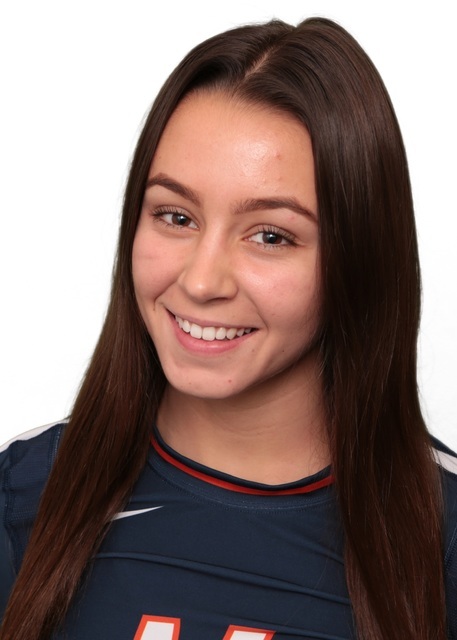 Alysia Nielson, Bishop Gorman: The senior libero was the Class 4A Southwest League Player of the Year and a first-team All-Sunset Region pick. Nielson’s defense helped the Gaels capture their first state title. 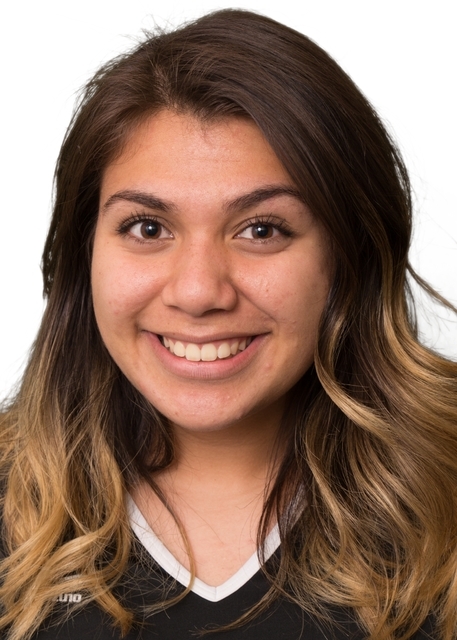 Whitnee Nihipali, Shadow Ridge: The junior outside hitter swept Player of the Year honors in the Class 4A Sunset Region and Northwest League. Nihipali averaged 4.1 kills per set and helped the Mustangs to the league title. 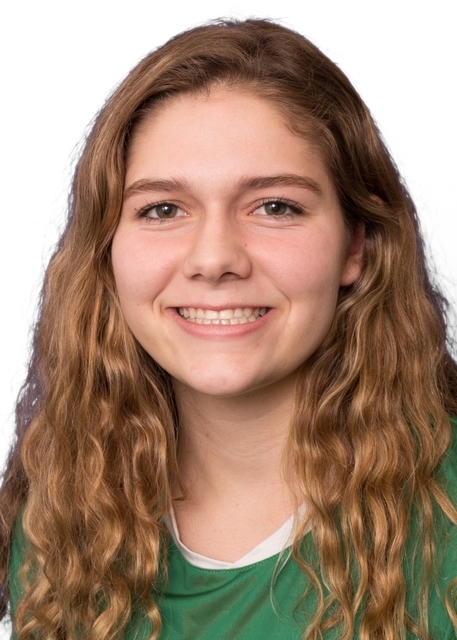 Alli Reviglio, Bishop Manogue: The senior outside hitter was the co-Player of the Year in the Class 4A Sierra League, as the Miners went unbeaten in league play and were ranked No. 1 in the state for much of the season. 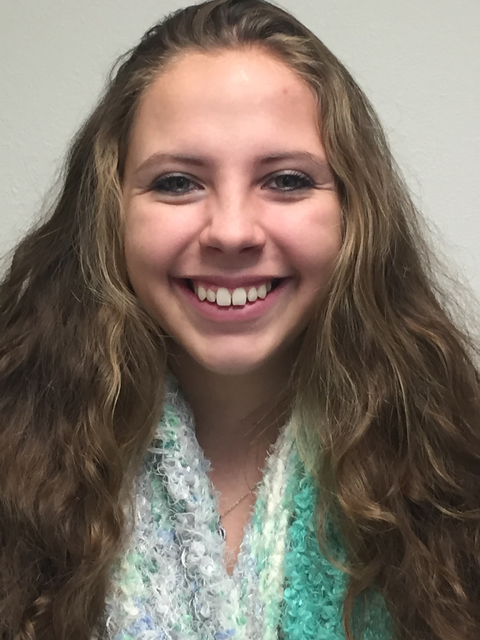 Jaycie Roberts, Carson: The senior outside hitter was the co-Player of the Year in the Class 4A Sierra League. Roberts was third in the state with 447 kills (4.7 per set) and finished with a .415 hitting percentage. 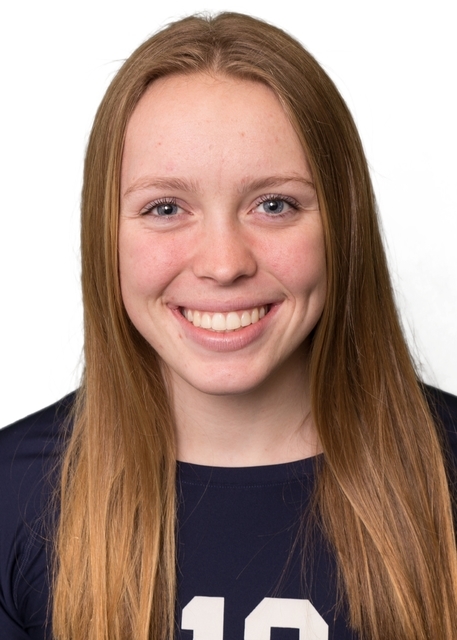 MacKenzie Carter, Silverado: The senior outside hitter was a first-team All-Sunrise Region performer and helped the Skyhawks reach the Class 4A state tournament. She was second on the team in kills with 311. Sydney Lobato, Bishop Gorman: The junior setter/opposite hitter was a first-team All-Southwest League and Sunset Region selection. Lobato led the team in assists and aces as the Gaels won the Class 4A state title. 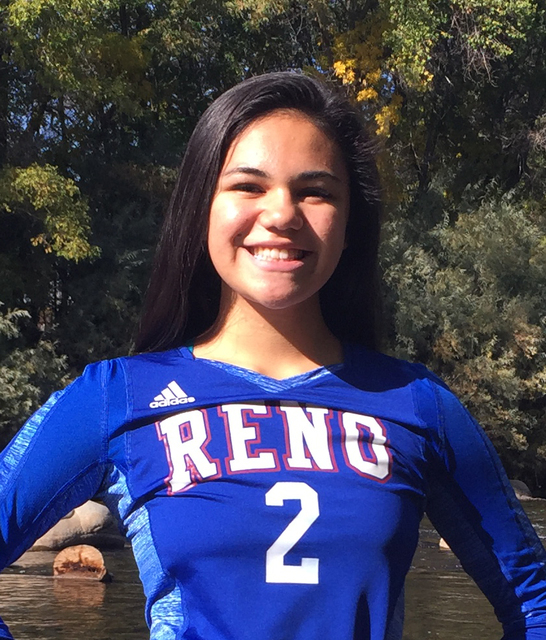 Karson Nakagawa, Reno: The sophomore setter was a first-team All-High Desert League pick and helped the Huskies reach the Class 4A state final. Nakagawa had 55 assists and three aces in the Northern Region final. 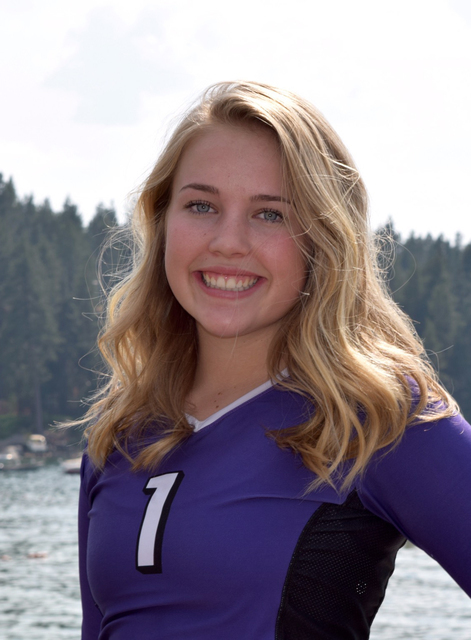 Mackenzie O’Connell, Spanish Springs: The senior setter was a first-team All-High Desert League pick after helping the Cougars to the league title. O’Connell had 38 assists, nine digs and four aces in the Northern Region semifinals. Abby Olsen, Green Valley: The junior setter earned first-team All-Southeast League and All-Sunrise Region honors. She was sixth in the state in assists to help the Gators reach the Class 4A Sunrise Region title match. Isabella Peterson, Douglas: The senior outside/middle hitter was a first-team All-Sierra League pick. She ranked in the top 10 in the state in kills and led the Tigers in blocks as they reached the Class 4A state semifinals. Karime Raygoza, Rancho: The senior was the Northwest League Player of the Year and also earned first-team All-Sunrise Region honors. She led the team in kills and aces and helped the Rams claim the league title. 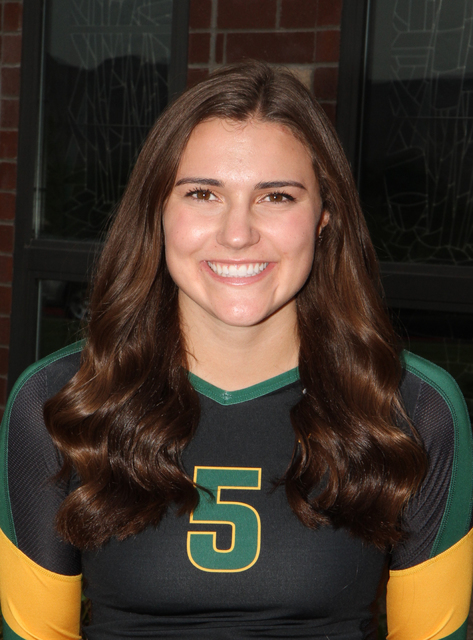 Mary Redl-Harge, Bishop Manogue: The junior outside hitter was a member of the All-Sierra League first team and helped the Miners to the league title. 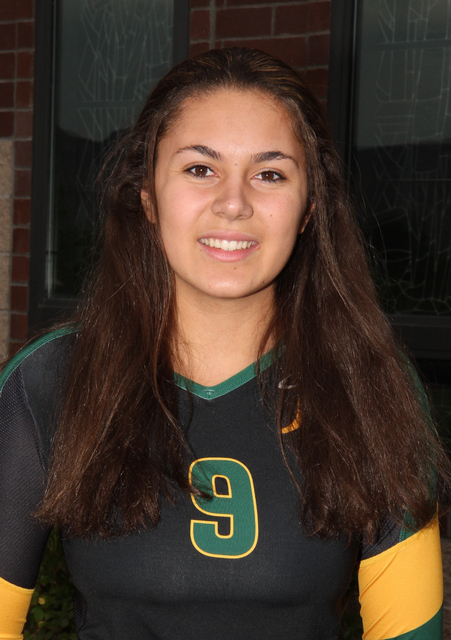 Redl-Harge was second in kills and led BIshop Manogue in total blocks. Autumn Spendlove, Shadow Ridge: The junior setter was a first-team All-Sunset Region pick and guided the Mustangs to the Northwest League title. She was second in the state in assists with 852 (8.4 per set). 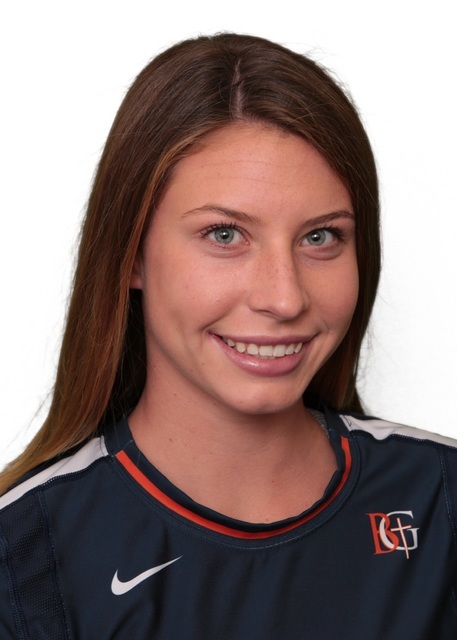 Tommi Stockham, Bishop Gorman: The freshman outside hitter was a force at the net for the Class 4A state champion Gaels. 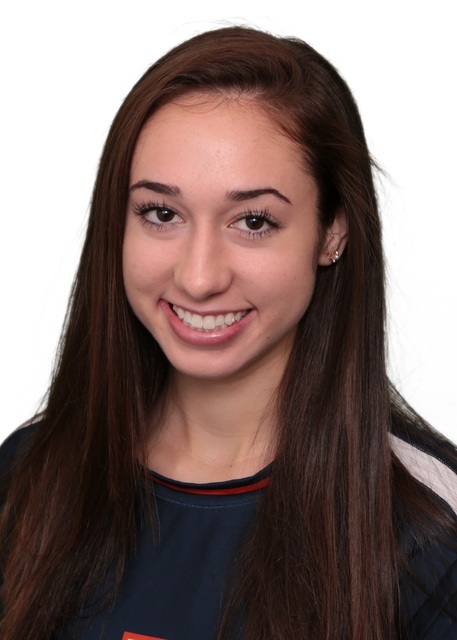 She had a team-best 18 kills in the Sunset Region final and led Gorman in kills at the state tournament. The junior outside hitter was the Class 4A Sunrise Region Player of the Year and helped the Skyhawks to the region title. Berenyi led the state with 524 kills (5.1 per set) and had a .484 hitting percentage. The junior outside hitter was the Class 4A High Desert League Player of the Year. Buddy posted a career-high 25 kills in a five-set victory over Douglas in the Northern Region final. The Cal Poly-bound senior was the Class 3A Most Valuable Player and led the Wolverines to the state title. Dvoracek was fourth in the state in kills (446) and posted a .535 hitting percentage. The sophomore setter helped the Skyhawks win their first Class 4A Sunrise Region title since 2008. She led all 4A players with 877 assists (9.2 per set) and was a first-team all-region pick. 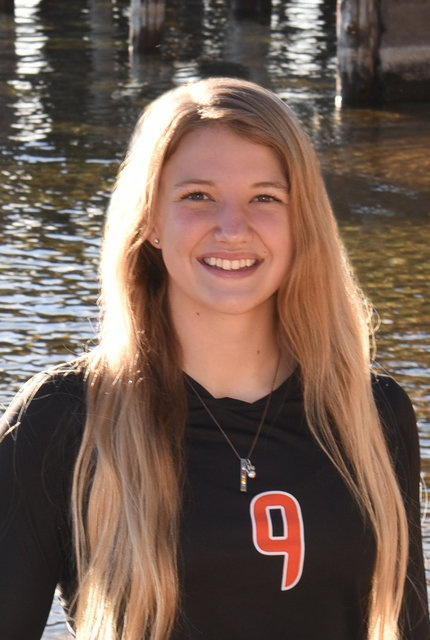 The junior setter was a first-team All-Sierra League selection and helped the Tigers reach the Class 4A Northern Region final and the state tournament. She has committed to Virginia Tech. The senior outside hitter was a first-team All-Sunrise Region pick and guided the Gators to the Class 4A Sunrise Region final. 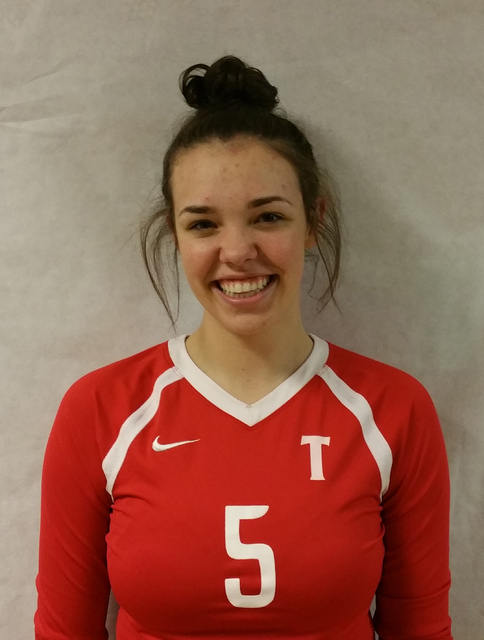 She was fifth in the state with 415 kills (4.2 per set). 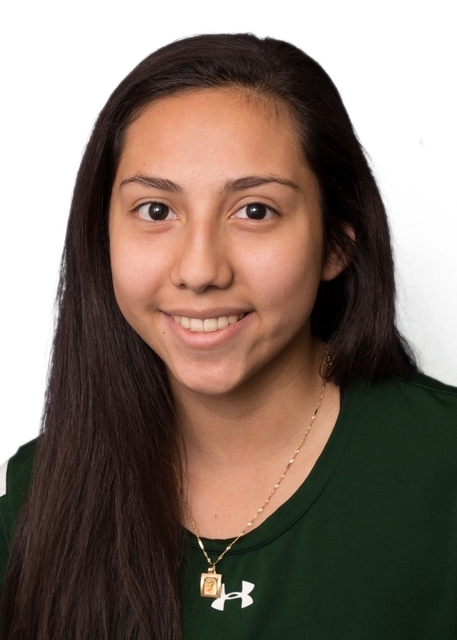 The senior libero was the Class 4A Southwest League Player of the Year and a first-team All-Sunset Region pick. Nielson’s defense helped the Gaels capture their first state title. The junior outside hitter swept Player of the Year honors in the Class 4A Sunset Region and Northwest League. Nihipali averaged 4.1 kills per set and helped the Mustangs to the league title. 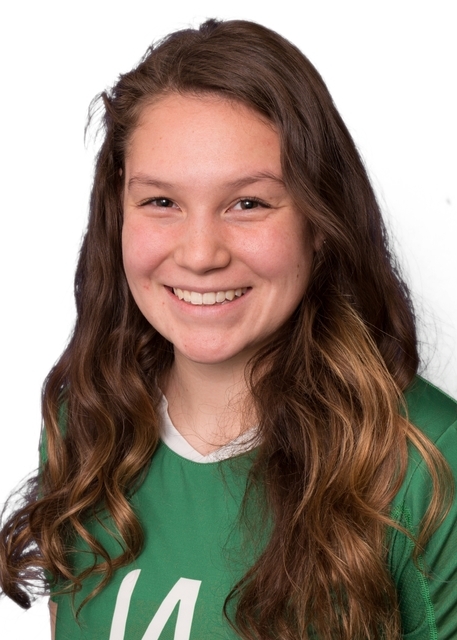 The senior outside hitter was the co-Player of the Year in the Class 4A Sierra League, as the Miners went unbeaten in league play and were ranked No. 1 in the state for much of the season. 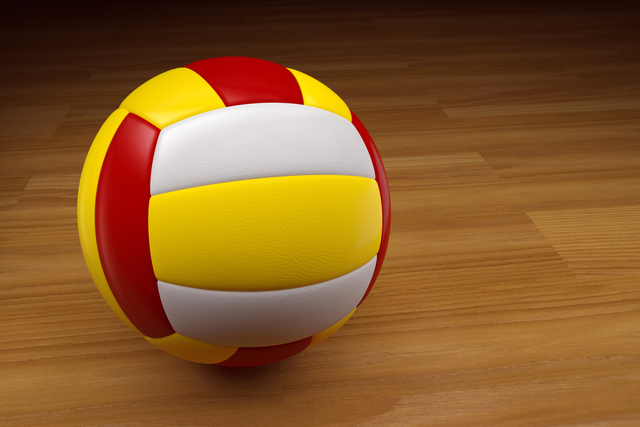 The senior outside hitter was the co-Player of the Year in the Class 4A Sierra League. Roberts was third in the state with 447 kills (4.7 per set) and finished with a .415 hitting percentage. The senior outside hitter was a first-team All-Sunrise Region performer and helped the Skyhawks reach the Class 4A state tournament. She was second on the team in kills with 311. The junior setter/opposite hitter was a first-team All-Southwest League and Sunset Region selection. Lobato led the team in assists and aces as the Gaels won the Class 4A state title. The sophomore setter was a first-team All-High Desert League pick and helped the Huskies reach the Class 4A state final. Nakagawa had 55 assists and three aces in the Northern Region final. The senior setter was a first-team All-High Desert League pick after helping the Cougars to the league title. O’Connell had 38 assists, nine digs and four aces in the Northern Region semifinals. The junior setter earned first-team All-Southeast League and All-Sunrise Region honors. She was sixth in the state in assists to help the Gators reach the Class 4A Sunrise Region title match. The senior outside/middle hitter was a first-team All-Sierra League pick. She ranked in the top 10 in the state in kills and led the Tigers in blocks as they reached the Class 4A state semifinals. The senior was the Northeast League Player of the Year and also earned first-team All-Sunrise Region honors. She led the team in kills and aces and helped the Rams claim the league title. The junior outside hitter was a member of the All-Sierra League first team and helped the Miners to the league title. Redl-Harge was second in kills and led BIshop Manogue in total blocks. The junior setter was a first-team All-Sunset Region pick and guided the Mustangs to the Northwest League title. She was second in the state in assists with 852 (8.4 per set). The freshman outside hitter was a force at the net for the Class 4A state champion Gaels. She had a team-best 18 kills in the Sunset Region final and led Gorman in kills at the state tournament. The 16th-year coach led the Gaels to their first Class 4A state championship. Van Meetren blended two freshmen with five returning starters, and Gorman won 10 straight matches to close the season.